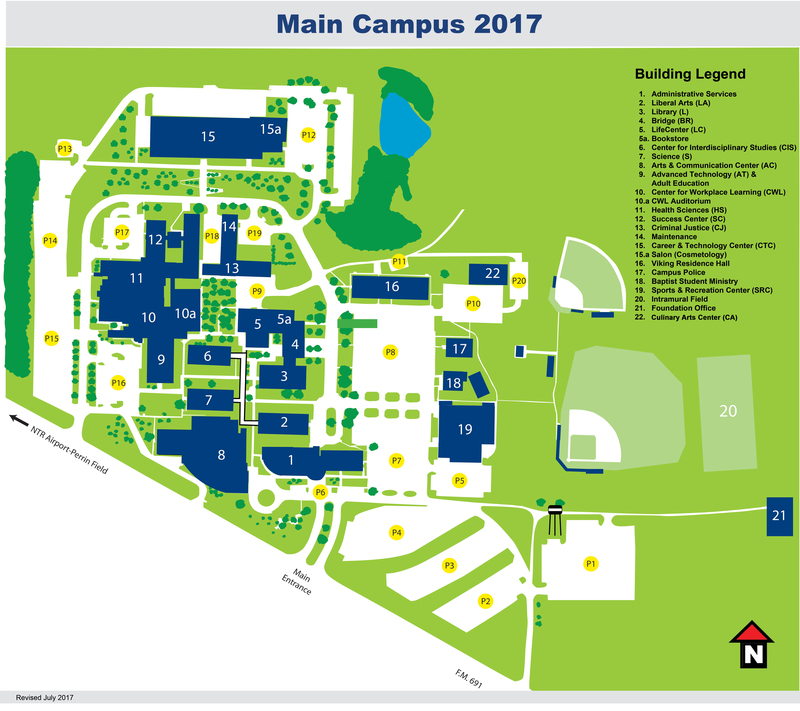 Grayson College's Main Campus is located midway between Sherman and Denison in beautiful North Texas. The Main Campus recently completed a multi-million dollar renovation and expansion to offer students a learning environment for the 21st century. Students will experience caring professors, affordable tuition and fees, services that promote student success, and credits that are transferable. Students also enjoy a variety of recreational activities outside the classroom, a fitness center, and a relaxed atmosphere.